You must be Folking joking?! Folk is often a word that people my age run away from. The word ‘folk’ has traditionally conjured up images of hanky-shaking morris dancers and …is it ok to say… woeful tales from 60s-esque bearded men? (I have a bizzare mental image of a cross between John Lennon and Jesus, with the melancholy of Johnny Cash (who I love by the way!) but wearing bells). But thankfully the likes of Mumford and Sons, Florence and The Machine and Noah and the Whale, etc. 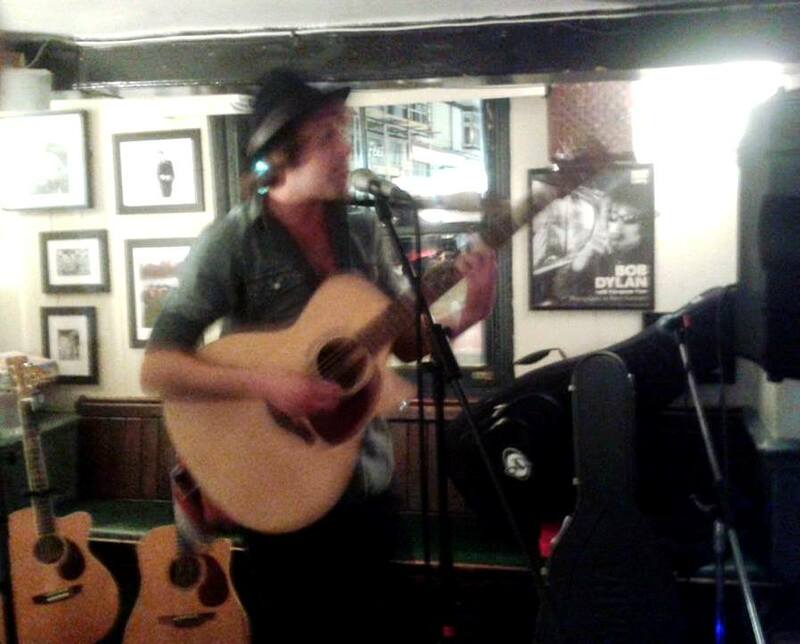 have turned that stereotype on it’s head, and made folk a more accessible genre to young music fans. 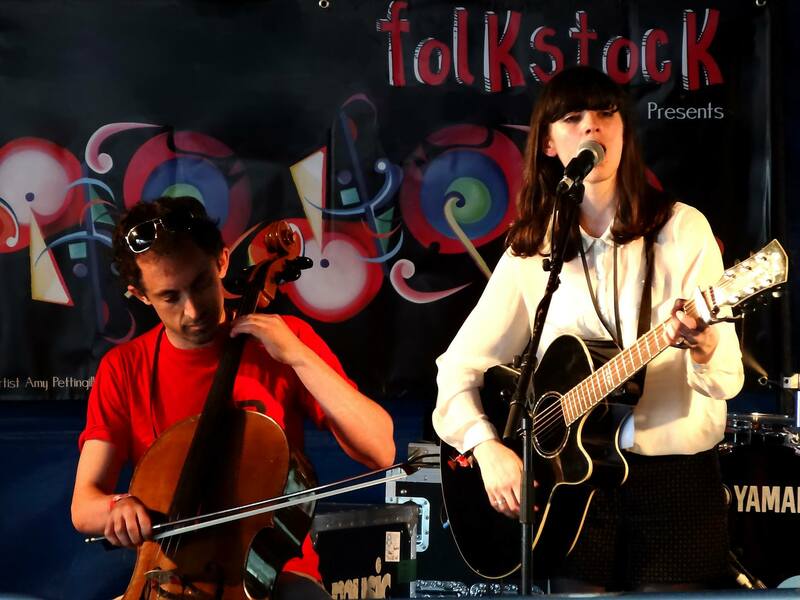 It seems Folk is evolving to encompass a fusion of other genres too, often acoustic musicians and more ‘indie rock’ groups place themselves under the label of folk. 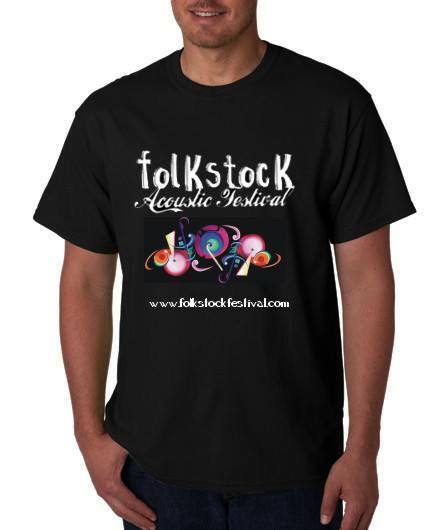 One of the missions of the Folkstock Foundation is to show people what superb original talent is out there, which is why the family-orientated festival is keen to promote the ‘acoustic’ element in it’s title (Folkstock Acoustic Festival). 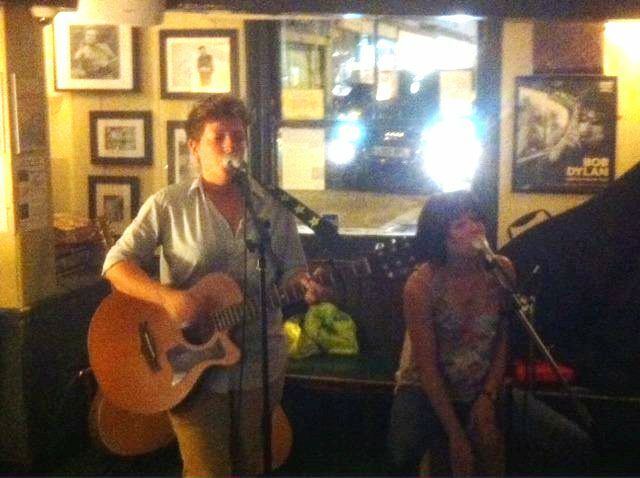 If the word ‘folk’ still makes you unsure, what if we said the artists can be likened to the talents of Ed Sheeran, The Passenger, Ellie Goulding and Lucy Spraggan? And there are plenty of young up & coming artists, as well as brilliantly established artists of all age ranges (and incredible talents). Over the last few years I’ve seen an increased popularity of folk-associated instruments, such as the ukelele (my university even had it’s own ukelele society!) and these, as well as some more surprising folk instruments will also be making an appearance at the festival – so you might just discover a new-found talent or interest! It’s that time of year again, A Levels results are out, uni’s started their mahoosively long summer holiday weeks ago and most of the summer’s big festivals have been and gone (or at least will have been very soon), much like the best of the British summer weather. 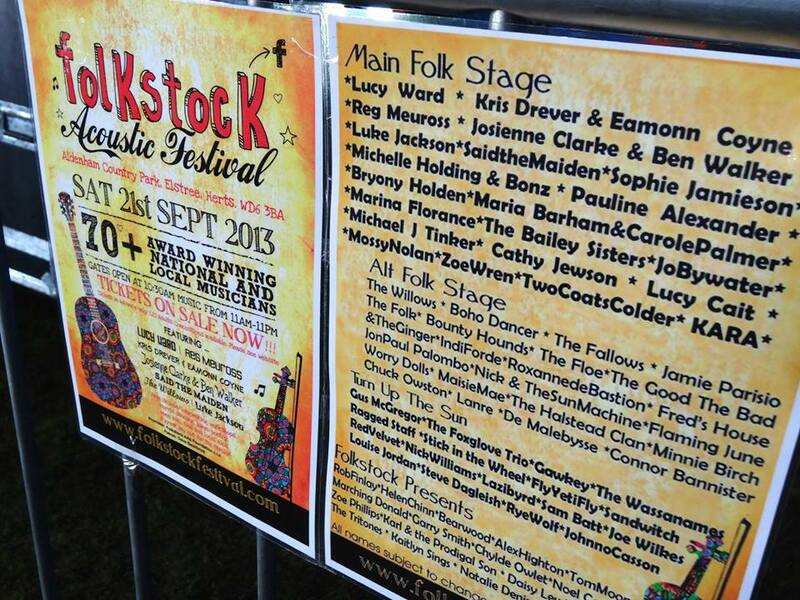 But if you are still looking to hold on to the summer feeling and do something productive before heading off (or back to) uni, or if you are just looking to do something different from your usual routine – perhaps you could consider volunteering for Folkstock Festival? Not only is it a great way to feel good about yourself (by giving back to the community) – it is also a chance to be a part of an exciting new festival celebrating acoustic music and folk & roots sounds, and to receive free tickets for volunteers, and – unusually – volunteers are also being offered a family pass for up to four people in addition to their own pass!! 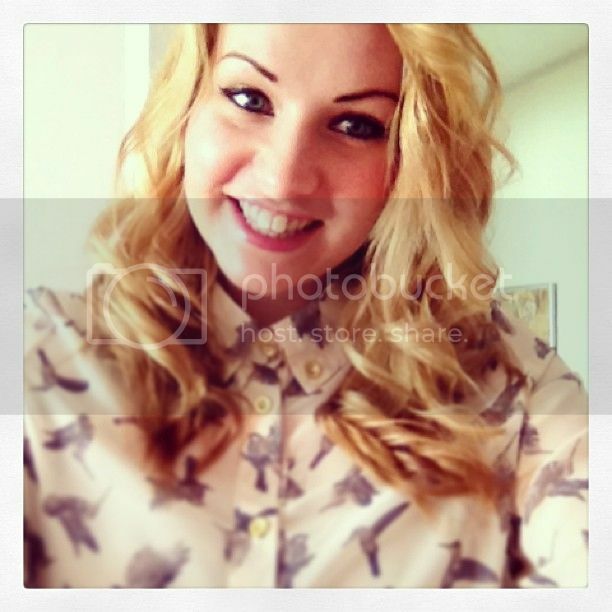 Volunteering is great to add to your CV! 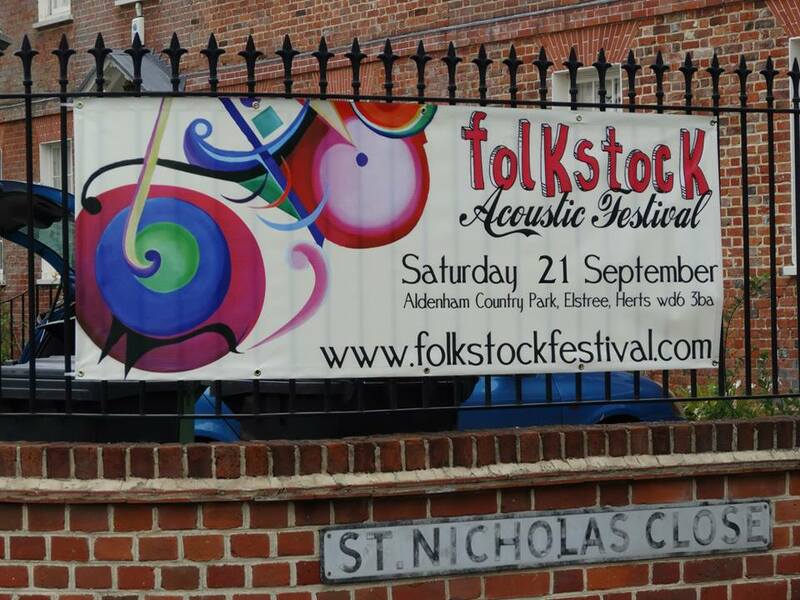 I personally love volunteering at festivals – earlier in the year I volunteered as a blogger for the St Albans Film Festival, and since June I have been blogging for Folkstock on a voluntary basis. 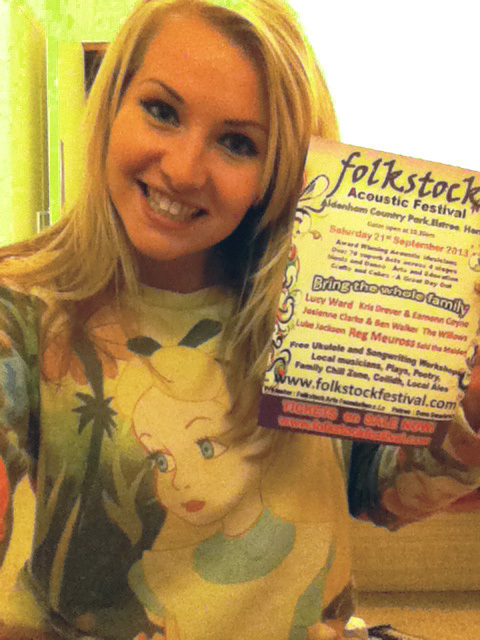 I love being involved in volunteering with Folkstock! Perhaps you’re wondering why I would be tapping away at a keyboard like this for no wage? Well, aside from my love of writing – and my love of acoustic music (Folkstock has nicely fused both of those together), I think Folkstock Festival genuinely has a feel-good factor and a community spirit about it. 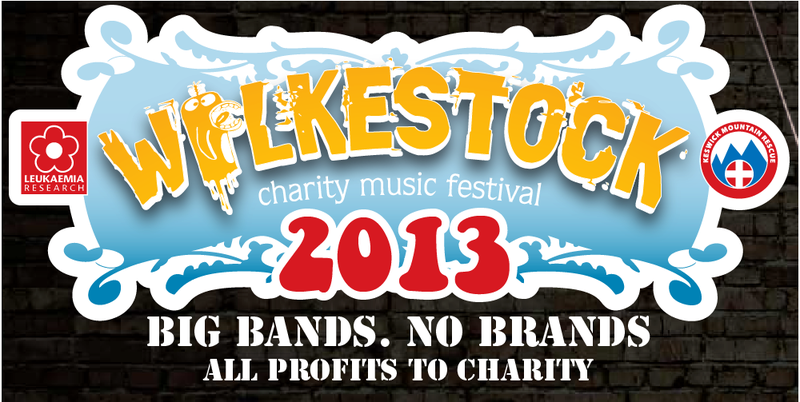 The proceeds of the festival are being divided between Cancer Research UK (Festival Director, Helen, having herself overcome breast cancer two years ago) and Folkstock Arts Foundation – a non-profit community interest organisation to help unsigned and under-recognised folk and roots artists reach their full potential by helping with marketing and PR and giving them a platform and new opportunities to perform. 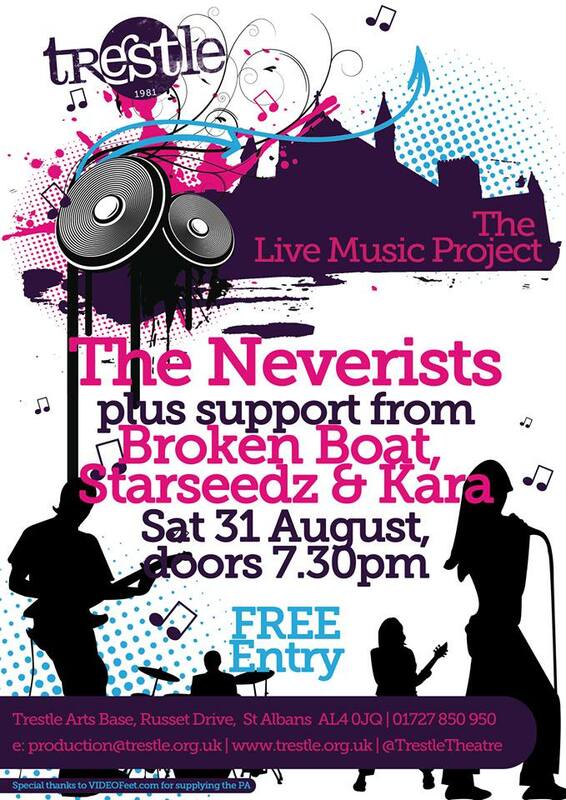 Both of the organisations benefiting from the festival are causes I believe in: having lost my two grandads and grandma to cancer, and as my older brother is a musician that knows the struggles of getting recognition (although not part of Folkstock due to location) – I get to combine two things that I love doing, with two causes that I support – and that just feels right! 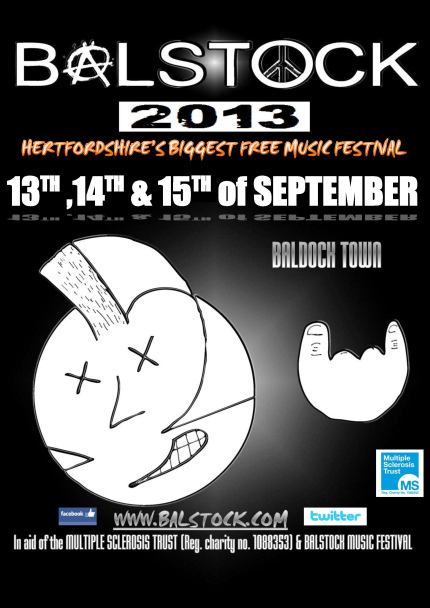 Plus, I get to meet loads of awesome people, talented artists and get to go to what promises to be a brilliant festival!! If you are interested in volunteering at the one-day event (at which you are able to camp out at), there are opportunities to steward for a six hour period – which means there are 6 hours free to enjoy the twelve hour event as you please. 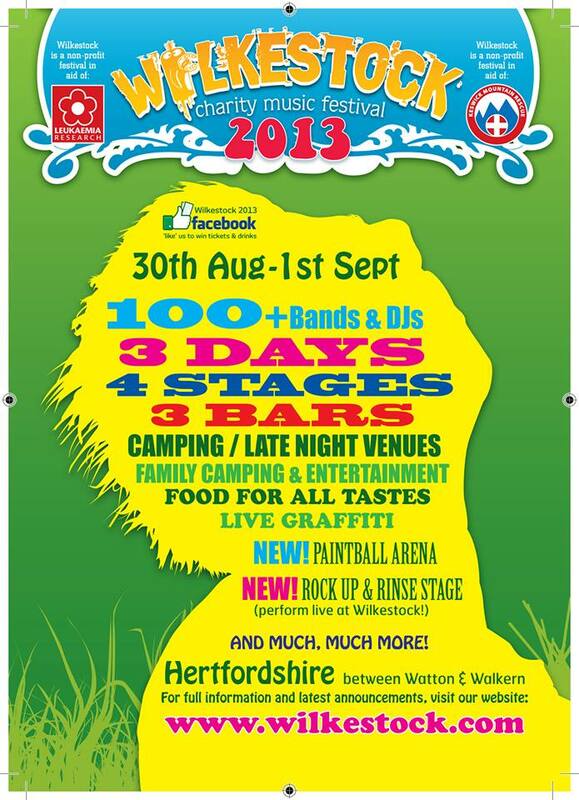 The festival runs from 11am to 11pm. 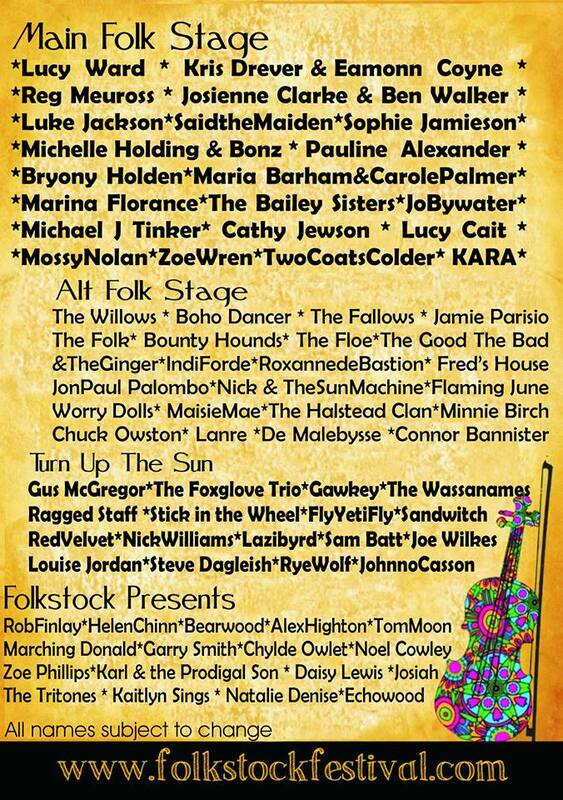 Anyone interested in helping out as a volunteer for the festival should contact Helen Meissner via folkstock@hotmail.co.uk. 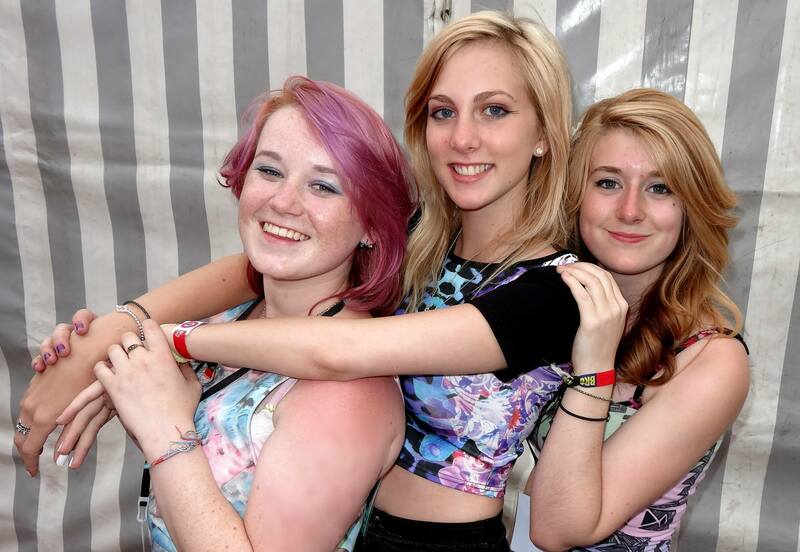 I’d love it too if anyone attending the festival wanted to get involved in any guest blogging, submitting any photos or sharing videos!